When renting out a storage facility, people don’t view it as they do their dream home. Hopefully, you will stay in that facility for as long as possible, but you also understand that you may end up moving your stuff elsewhere. The question then is figuring out which storage facility to move to and when to do so. The advantage that you have is that you have already moved into a facility before, which means you know what to look for. However, it can be easy to forget what to look for and on top of that, the facilities you checked your first time around are now several years older. 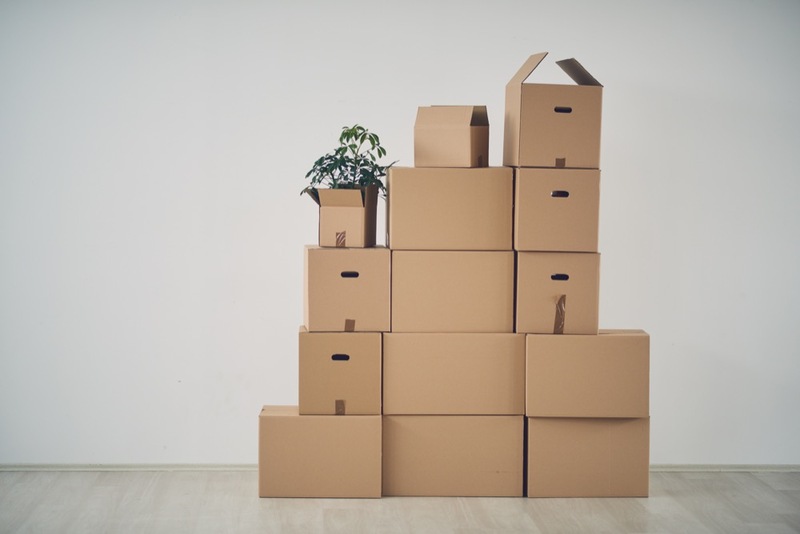 In today’s blog post, Affordable Family Storage will give some tips on how to most efficiently move storage facilities. What Is The Condition Of Your Belongings? The biggest difference between moving into a storage facility and moving out of that facility is the condition of your stuff. It has been, depending on the situation, several years since some of the belongings in your unit have been touched. In that time, your stuff has been exposed to extreme temperatures and probably quite a bit of dust. This will affect the moving out process. Depending on how your stuff held up, you may leave that facility looking to spend a little bit more money for a facility with more amenities. However, if your stuff is still in great condition, you may see no reason to upgrade. This is completely dependent, however, on how you view the condition of your belongings. It has been a few years. Things change. In fact, you may be moving out of this storage facility because things have changed. Maybe you can afford a better facility or perhaps you need to downgrade. Whatever your reason for moving storage facilities, the first step in renting a storage facility is knowing how much you can afford. Another factor that plays into this is how much storage space you need. After your first go-round, you should have a better idea of how much space you need for your stuff. Which means that if you need less space, you may be able to afford a nicer facility. If you need more space and your budget hasn’t gotten any bigger, you may have to settle for a cheaper option. Moving your stuff from one storage facility to another is stressful and, quite frankly, annoying. Affordable Family Storage wants to make that process easier for you. Contact us at (417) 815-0098 or visit the Republic location website for more information.